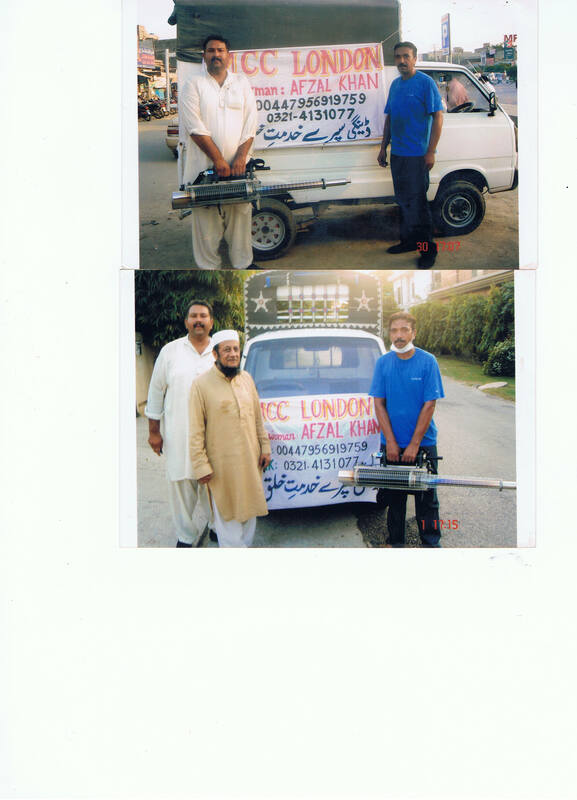 During the dengue outbreak in Pakistan in 2011 MCC worked tirelessly to limit the spread and pain of the dengue fever. Early in the outbreak MCC invested in a smoke machine specifically designed to disrupt the habitats of the mosquito’s carrying the dengue virus. MCC set up a help line for citizens to call so they could request a free spraying in their area . 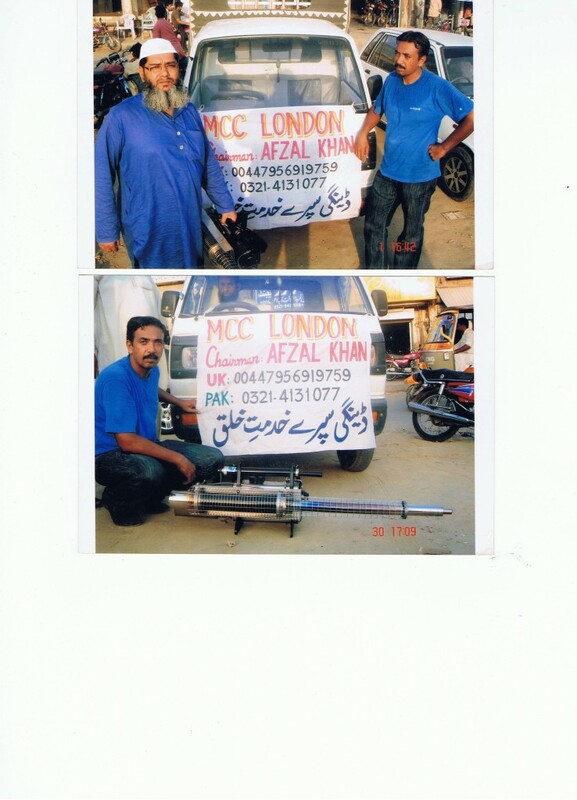 MCC also invested in providing education about the fever, and more importantly educated the masses on where the dengue carrying mosquito thrives so communities could work to limit such areas.